My family of 6 recently moved into a new, larger house which is great because now all six of us don’t have to share a bathroom anymore! 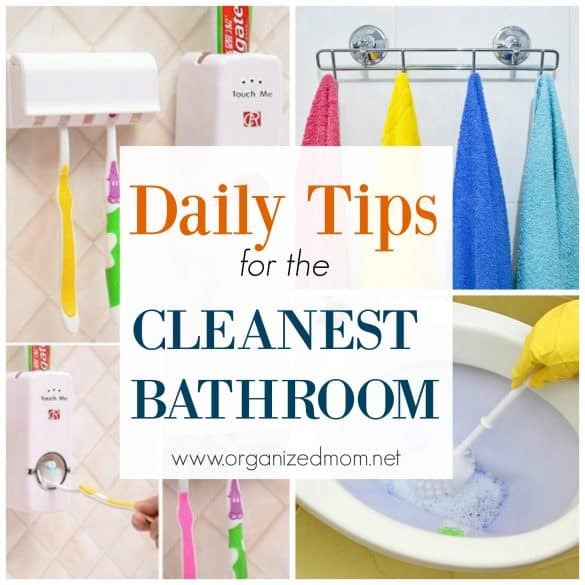 But the one thing I realize now that I’m not sharing with my four messy kids is how gross their bathroom gets if it doesn’t get a little bit of attention between the biweekly clean. 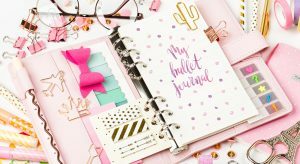 So, I’ve come up with a list of things you can do regularly to keep your bathroom clean and save you from a lot of scrubbing on the weekend! 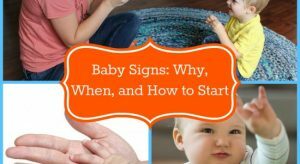 Bonus points if you can get your kids to help out with some of these too! 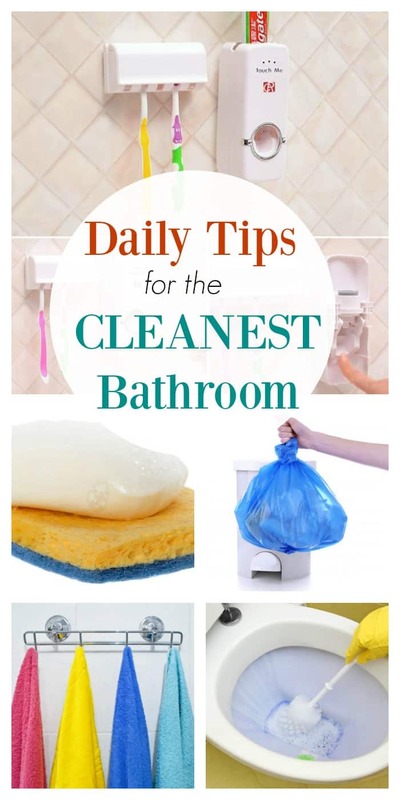 Keep a tub of cleaning wipes under the sink. Wipe down sink daily or as needed to keep clean. 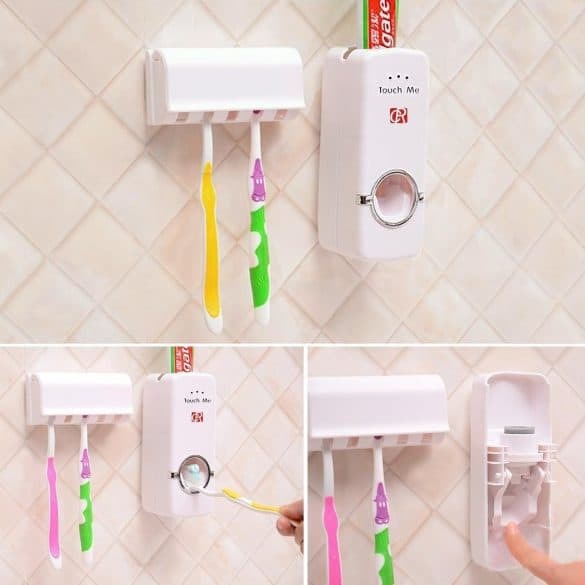 Get a toothpaste dispenser to keep spills to a minimum. 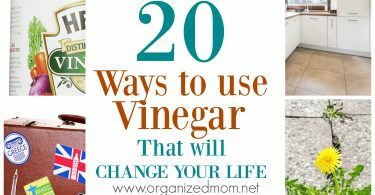 Use the wipes that your are keeping handy in the bathroom for quick wipe downs. 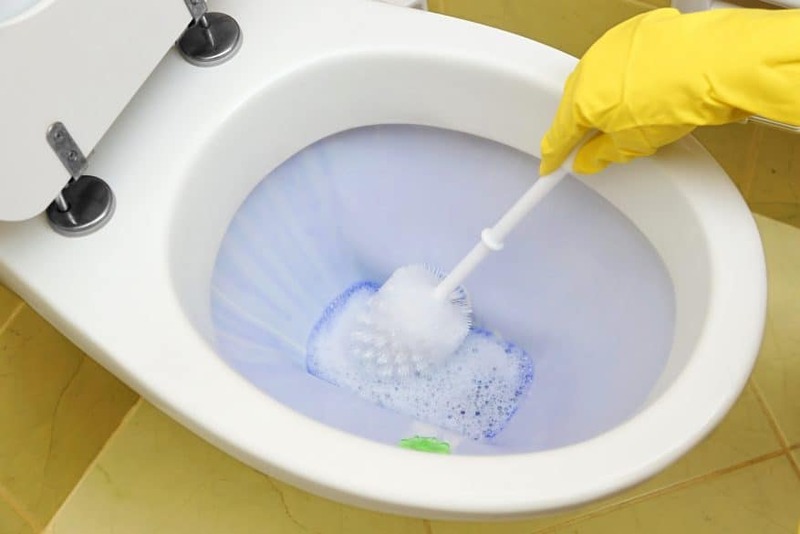 Stash a toilet bowl cleaner behind a pedestal sink or under the cabinet and make sure each bathroom has it’s own toilet brush so you have everything you need when you think the inside of the toilet could use a scrub. Try a toilet cleaning tab that attaches to the inside of your toilet and cleans with every flush. Keep a replacement shower curtain liner in a bathroom cabinet so you have it ready when you need it. Also, use shower curtain hooks as opposed to rings which can take longer to take off and replace. 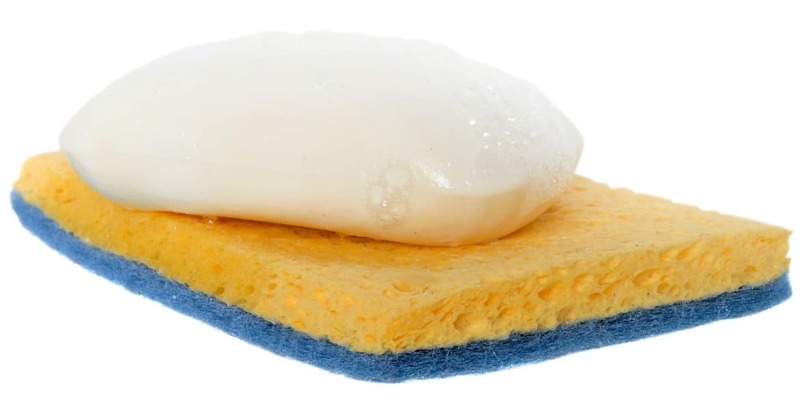 Use a sponge under your bar of soap to cut down on slimy soap scum. Try an automatic daily shower sprayer. Keep bath toys off the floor and in a well draining container. 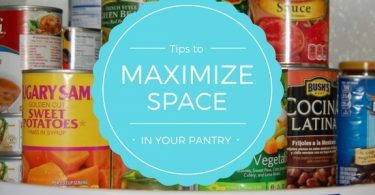 Make sure you have an appropriate size trashcan, so your trash isn’t overflowing. Always use a trashcan liner. 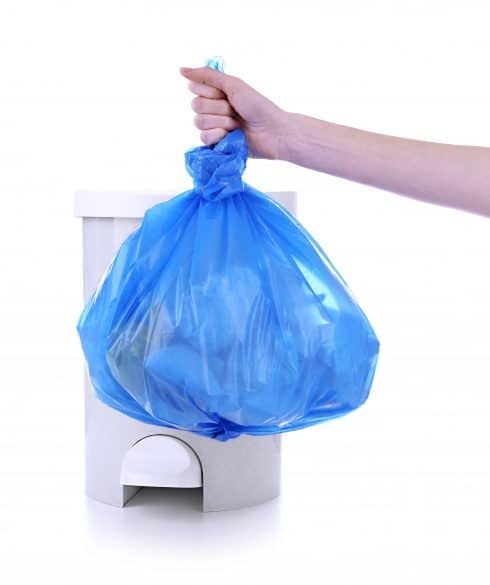 Keep extra trash can liners at the bottom of your trashcan so you can take trash out as needed. 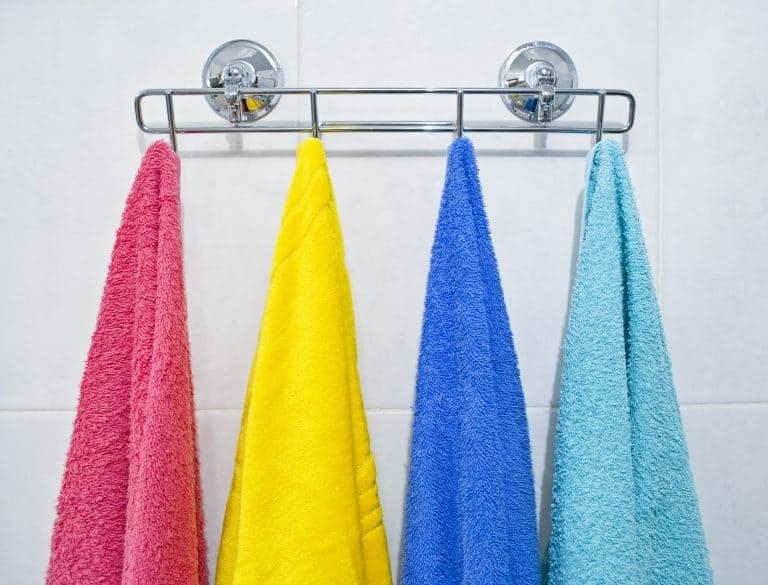 Make sure you have enough towel rods or hooks to hang all towels so they can dry properly to avoid a mildewy smell. Wash towels regularly. Have an air freshener, oil diffuser, or natural potpourri bowl out to keep your bathroom smelling fresh. Very useful tips to clean my bathroom. Many Thanks!! !